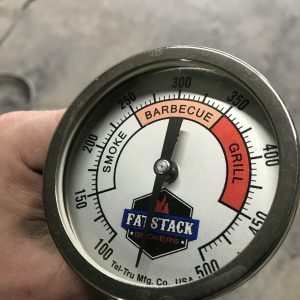 FatStack Smokers...cuz life is too short for bad bbq. special offers, and to find out when to stop by our shop. We promise to sell your personal info to only the most reputable of spammers. 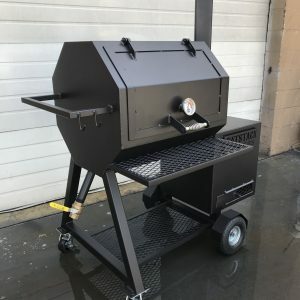 We’re proud to offer high quality, hand made barbecue smokers. 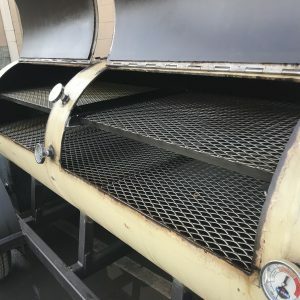 Each cooker we sell is inspired by one simple desire: to bring top notch, competition grade barbecue to as many patios, decks and back yards as possible. 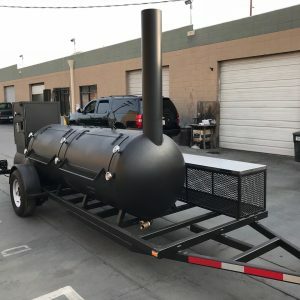 We build three distinctive barbecue models, and also offer our fabrication services for custom smoker builds from mild to wild. Can’t find what you’re looking for? Want to add features not listed above? We love a good custom build around here. So drop us a line with your dream bbq requests. Come visit us here in the Sun Valley area of sunny Los Angeles, CA and learn the art of the Q! We offer weekend workshops where you can come see how to get the absolute best out of our unique cookers, meet the FatStack team, and best of all, sample some seriously good food. 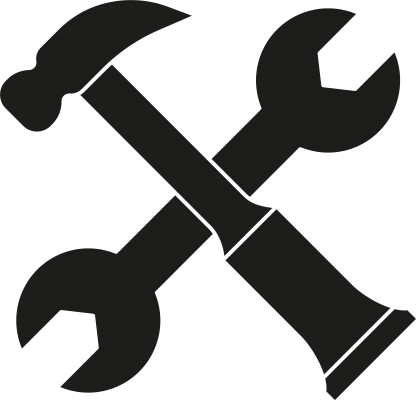 Reservations required, so click below to grab your spot in the next workshop. 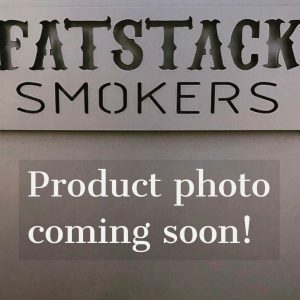 Fatstack Smokers are simply the best! 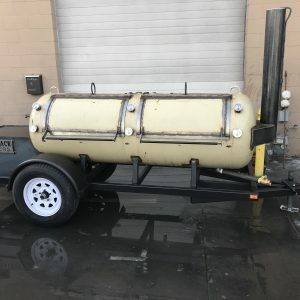 They built us a beautiful 500 gallon trailer smoker that produces perfect barbecue that gets better with each smoke. The team at Fatstack love what they do and it shows in the quality pits they are turning out. 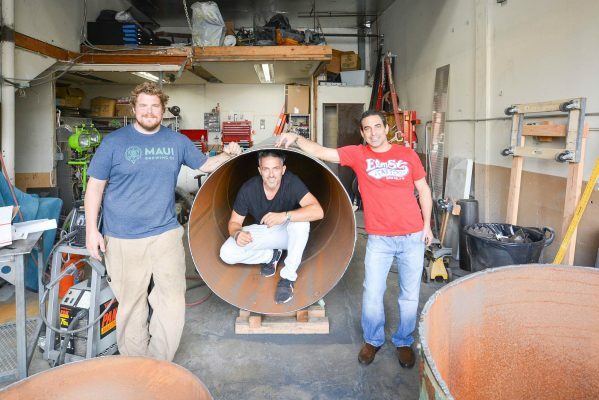 We would recommend them to everyone from the backyard enthusiast to more serious completion or restaurant pit masters. My brother and I have been talking about getting an old propane smoker for years. We’ve dreamed about it and drooled over designs and pictures online. However, living in Southern California, our propane fueled dream was like a magical galloping unicorn…just out of reach. Until we found Fat Stack Smokers. Eric, Evil Genius at Fat Stack, worked with us to get the exact design that had haunted our deepest dreams. 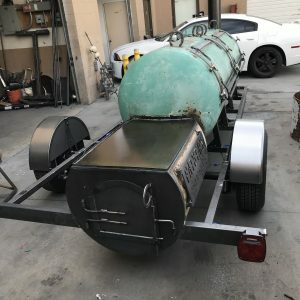 Our finished smoker dubbed “Humungus,” will be handed down to generations of “Mad Millers” to smoke epic and delicious meats for eons to come. 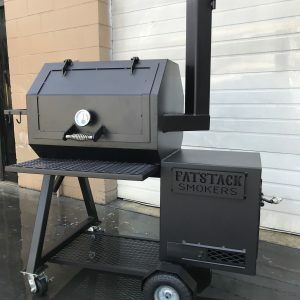 Fatstack Smokers is all about bringing great barbecue to the people. Founded in 2016, we are focused on making the best barbecues, and helping more people achieve sweet, smoky perfection. For tips, tricks, barbecue events and classes, sign up for our newsletter. Hey there! We're always up to something fun here. Sign up below for newsletters, special offers, and to find out when to stop by our shop. We promise to sell your personal info to only the most reputable of spammers.